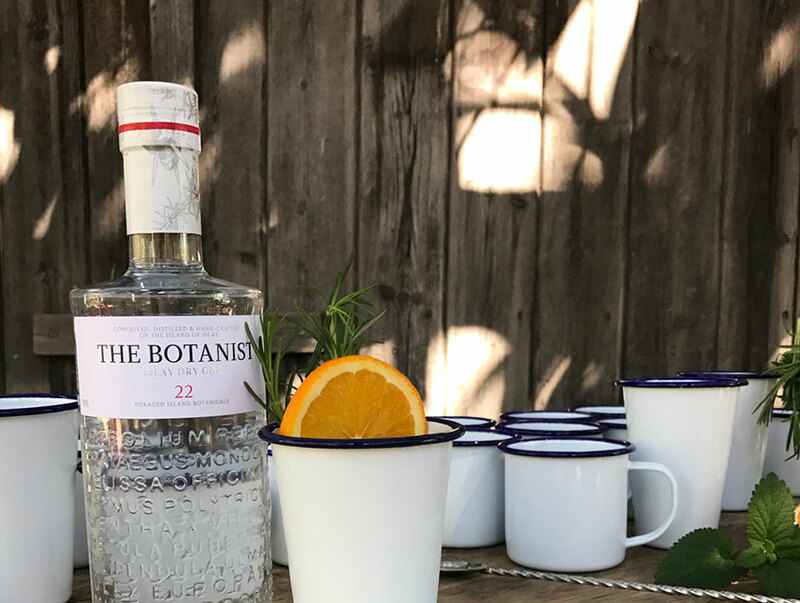 The Botanist Gin is known for its love of botanicals and that’s because its gin includes 22 sustainably foraged botanicals that make The Botanist Gin one of the most balanced & versatile gins on the market. It is also known for its infamous foraging events in Islay. 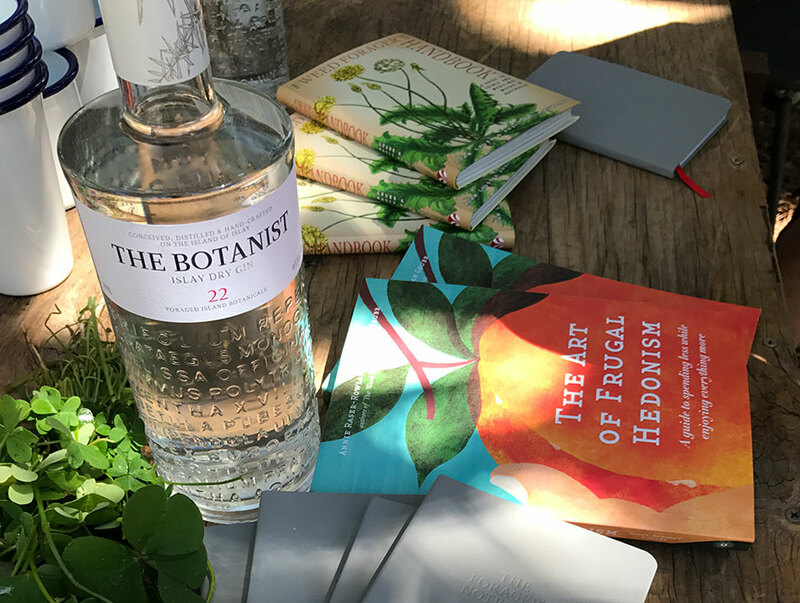 As botanical loving Aussies we recently held a few foraging events ourselves. The latest one featured Adam Grub, from Very Edible Gardens who lead a team of keen foragers and attended by Murray Campbell from Bruichladdich / The Botanist, along with a team of 15 eager bartenders wanting to learn new and exciting ways to enhance their gin cocktails. 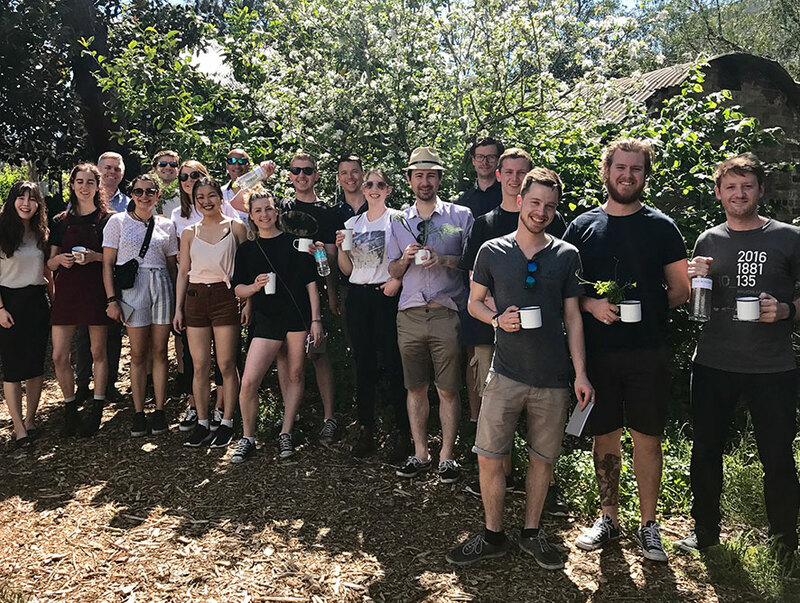 The foraging team of Melbournite’s joined The Botanist Australia team on a fascinating walk on the ‘wild side’, foraging around the Melbourne inner-city suburb of Brunswick. Soon we would see our surroundings and the inner-city landscape from a very different point of view. The team were as surprised as we were at the amount of edible foraged plants you could find in and around your local! We quickly became very excited once we realised the plethora of edible weeds that were available to us and we began to understand what to choose. Under the guidance of Adam Grub, once we knew what to choose we discovered that they also tasted great. We discovered Dandelion had a really good flavour, and we learnt that it’s not only the leaves that were edible but so were the flowers. Sow Thistle, another well-known and flavoursome weed was in abundance. Then there was Purslane, a widely spread weed that can be found all around Australia, were amongst the new leafy greens that we learnt about. So, next time you go for a walk around your suburb or nearby, get in touch with your food-gathering instincts and look around abit deeper and you might be surprised that you could see the world from a different perspective. And, if you get creative, you can create cocktails with a very unique twist!